Customers don’t just use messaging apps, they prefer them. The point of conversational commerce is convenience. It allows people to conduct business on their platform of choice when and where they want. However, many brands are ignoring the channels that people most often use. Facebook Messenger has 900 million active users and 50 million businesses, and processes 60 billion messages a day. That’s three times the global volume of SMS. Its Chinese counterpart, WeChat, has nearly 700 million users. Add Kik, Line, Twitter Direct Message and you are looking at over 1.4 billion chat users – roughly 1 in 7 people on the planet. Done well, message apps can go beyond answering the occasional Facebook query. Conversational commerce – a term coined by Chris Medina, former Uber experience developer – harvests its potential to accompany customers throughout their buying cycle. Not to be viewed as separate, conversational commerce must work in concert with existing physical and digital touchpoints along a unique customer journey. Imagine this. A customer types, “I need running shoes, color red.” A chatbot and/or human provides recommendations, which are further fine tuned through the conversation. When she’s ready, she clicks to purchase and receives an order confirmation and shipping notification. At any point she can return to that thread to follow up on the delivery status. Facebook, Slack, Telegram and Kik have released or announced plans of developing bots that can answer customer queries, resolve customer issues or curate reviews based on what a customer is looking for. Gartner predicts that by 2019, mobile messaging apps will receive more requests for customer support than call centers and social media. What are the business advantages of conversational commerce? 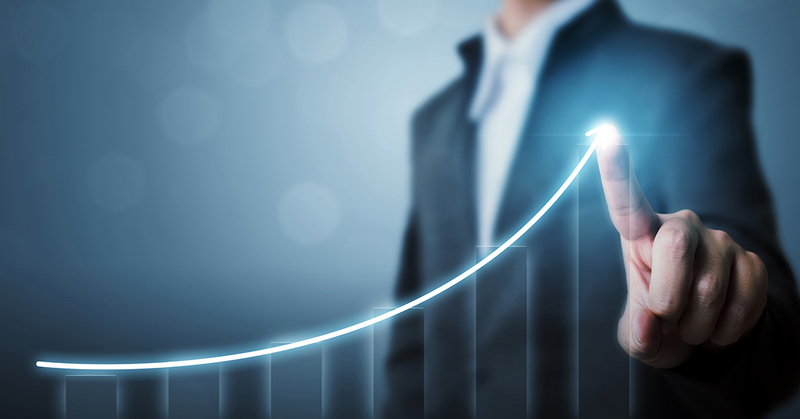 In their Conversational Commerce 2017 report, Business Insider reports that “For merchants, these offerings are valuable because sales increase as customers communicate with and shop from their brand on more channels.” Conversational commerce allows businesses to access a larger user base, and improve retention rates through improved customer service. 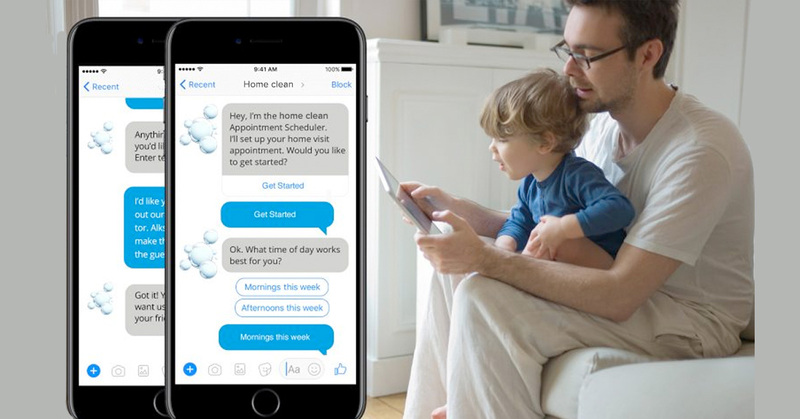 Chatbots can automate customer service messages and send shipping and delivery notifications and may resolve issues interacting with customers in real-time. According to Business Insider, the missing cog is payments functionality. While customers can browse within a chat app, forcing them to go to another app or a website just to pay lowers conversion rates. But companies are overcoming these limitations with commerce systems that can extend into conversational platforms. For example, Subway and MasterCard partnered to let customers pre-order and pay for Subway sandwiches using Facebook Messenger. A bot allows customers to choose nearby Subway locations and customize their sub. The bot provides caloric information and quick, easy-to-use response buttons to help people select sandwich ingredients. When customers place their order, they can choose to use Facebook’s payment system or Masterpass, a digital payment service from MasterCard, without leaving Messenger. 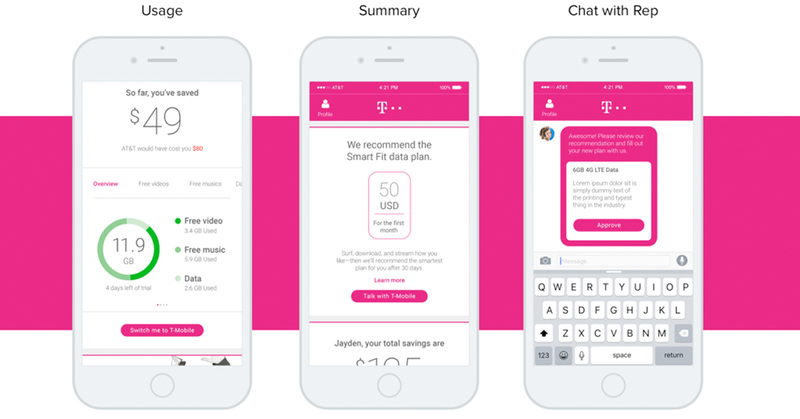 At T-Mobile, customers can interact with agents through native SMS text or Facebook Messenger and they can also buy new services through any of these interactions. Can your ecommerce platform handle conversational commerce? As with any technology, rapid advancements are inevitable. Brands require the ability to experiment faster to be able to beat the competition. Commerce platforms need to be flexible to work with third-party chatbot platforms, and any other new technology. 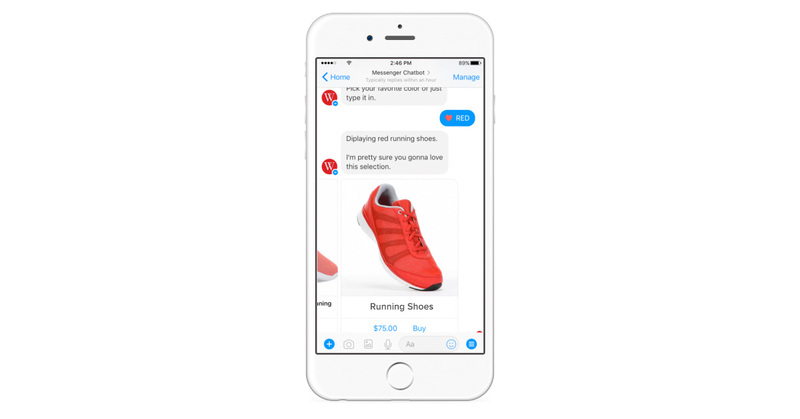 The post Prepare for Conversational Commerce appeared first on Get Elastic Ecommerce Blog.